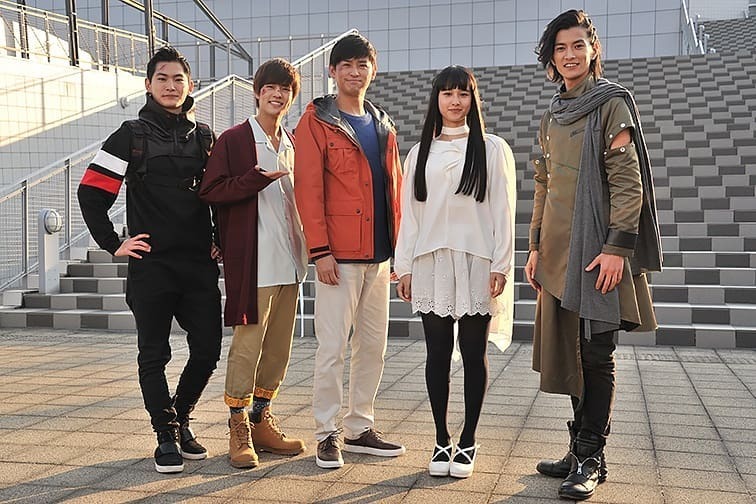 Harits Tokusatsu | Blog Tokusatsu Indonesia: Kamen Rider Agito's Original Cast Returns! Guess who's back in Kamen Rider Zi-O? It's confirmed that Kamen Rider Agito's Toshiki Kashu / Shouichi Tsugami, Akiyoshi Shibata/Takahiro Omuro B Rina Akiyama/Mana Kazaya will reprise their role!